dead island - The (graphic) new trailer for this upcoming video game was released last night. rear view girls - Also among this morning's rising searches is one of yesterday's 4 at 4 PM videos. 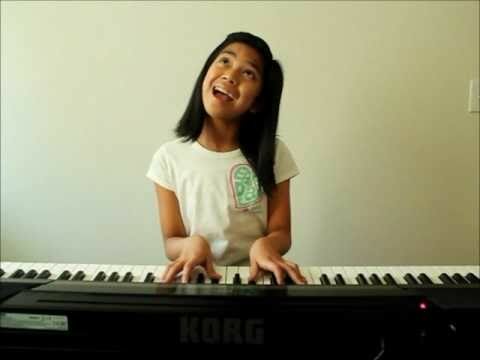 born this way cover - Quickly rising in search is this cover of Lady Gaga's "Born this Way" by a young, talented musician.